This is the largest Indian Company engaged in the manufacturing of Air Conditioning and Commercial Refrigeration and established in the year 1943. It is equipped with analuminum condenser and the filters like Anti-Dust and Anti-Bacteria Filter are added to it. One of the exclusive features is added to this AC is that it adjusts thetemperature according to your body temperature and not only the room temperature. It is compatible to operates in different modes as well. 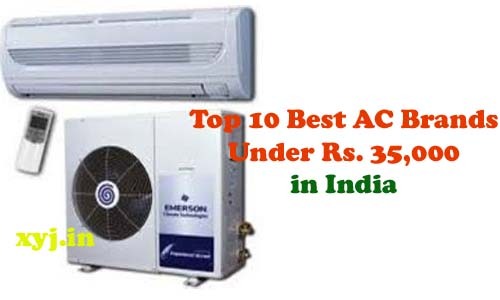 Voltas is India’s largest Air Conditioning Company established in the year 1954 and producing varieties and multiple featured Air Conditioner. This is energy efficient model from Voltas. It operates in Turbo Mode and the Air-Flow features like Anti-Bacteria Filter and Anti-Dust Filter, Anti-Carbon Filter, Silver Ion Filter and Auto Air Swing features are attached to it. The convenient features like Sleep Mode, Self-Diagnosis Mode, and Lock Features comes with it. This is Japanese Brand engaged in the manufacture of a number of products line including electronics. It was established in the year 1910. It is equipped with Copper Condenser and some of the advanced technology like Auto-Climate Technology, Auto-Humid Control,and EER Performance Features. It lacks the filters like Anti-Bacteria and Anti-Dust Filter. This brand was formed in India making an alliance with Fedders USA in the year 1957. The performance features like Turbo Mode and EER is loaded to it. Though it lacks Anti-Bacteria and Anti-Dust Filter, it has Cold Catalyst Filter. The convenient features like sleep mode, moisture removal, and Louver Position Memory are attached to it. Panasonic is a Japanese Multi-National Company formed in the year 1918 and involved in the line of electronics product and home appliances. It is made compatible to operate in different modes like Powerful Mode, Cool Mode, and Soft Dry Operating Mode. It has two-way air flow direction and Dust Filter but no Anti-Bacteria Filter. Few advanced air filter like Odor Removing Feature and Moisture Removal is found with this product. This is an Indian Brand established in the year 1981 engaged in the manufacture of electronics. 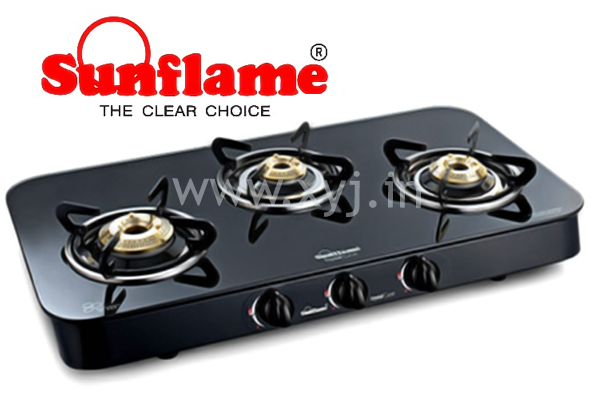 It is one of the trusted brands in India. It is incorporated with Copper Condenser and the basic filters like Anti-Dust and Anti-Bacteria Filter areadded to this device. It is provided with some of the convenient features like Sleep Mode and On-Off Features. This is an American Multi-National Company founded in the year 1911 manufacturing Home Appliances and Electronics. The condenser used in this model is made up of thecondenser which makes it a very durable product. It comes with Anti-Bacteria and Anti-Dust Filter. Some of the advanced technology like 3D Power Cool, MPFI Technology, 6th Sense Power Saver and Turbo Cooling is used in it. It has HD Filters and Carbon Filters for fresh air flow. 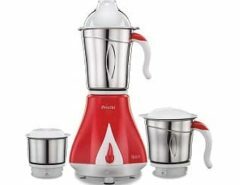 This is an Indian Brand which was founded in the year 1963 and it is involved in the manufacture and production of various products.This model lacks Anti-Bacteria and Anti-Dust Filter but it comes with heavy performance feature like Turbo Mode. Convenient features like sleep mode and on-off timer are loaded to it. The use of copper in the condenser makes it a very durable product. LG is South Korean Multi-National Company producing the electronics and home appliances. We can’t forget the brand name “Life’s Good”. The products are really very reliable. This model is incorporated with Aluminum Condenser and operated in different modes. It comes with Anti-Dust and Anti-Bacteria Filter. We all know about the brand Samsung, it is a South Korean Multi-National Company established in 1938. There arises very low doubt when it comes to buying the products of Samsung. This model uses avery advanced technology called Multijet Plus and Turbo Cooling Technology. It is made compatible to operate in different modes like Fast Cool, Fan Mode, and Single User Mode. High and Smart Air Flow Features comes with this like Auto Swing, Four Direction, Air Flow Step Control, Anti-Bacteria Filter and Full HD Filter. Some of the exclusive features like Anti-Corrosion Fin, Triple Protection Plus, and sleeping mode comes with this. 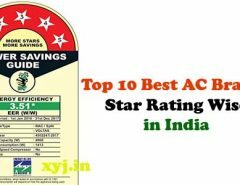 So, these are the list of top 10 best brands of AC (one model of each brand is illustrated as an example). Depending on your budget and the need of features you can select one of the brands and aforesaid model to meet your requirement. Keep in tune with us for more updates on other electrical products.